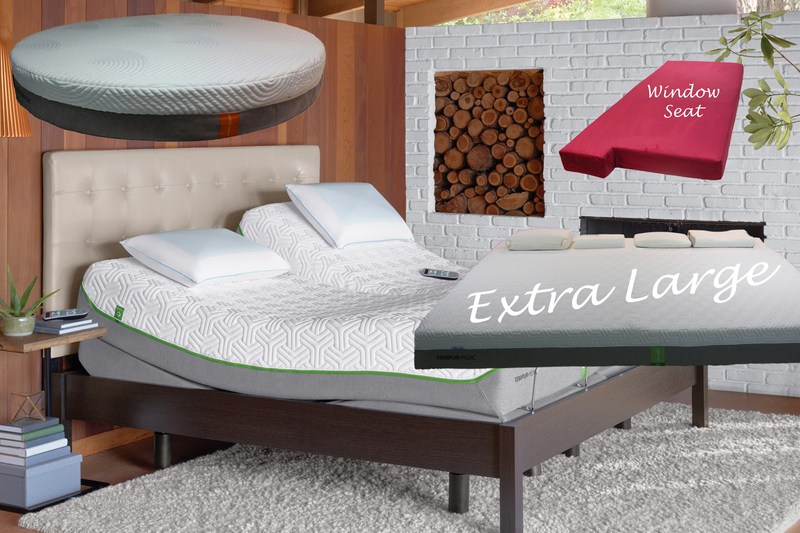 Artisans is the only custom mattress company with a 10 year limited warranty. Interested? See our online estimate form to get yourself closer to a great nights rest today! 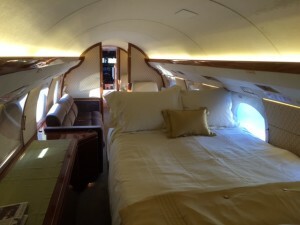 Custom boat mattress quality was often compromised by both the extremely limited on-board passageways and the difficulty accommodating the “unique spaces” designed for mattresses. 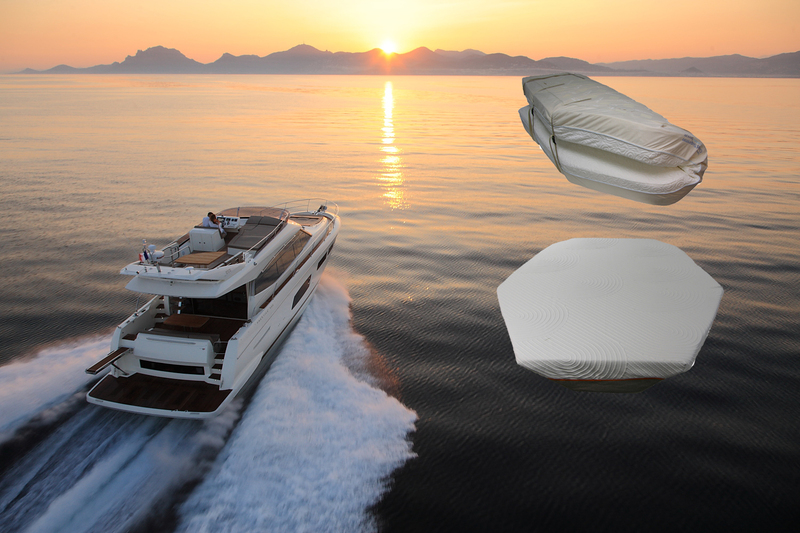 Many yacht builders encourage owners to choose their personal custom mattress. 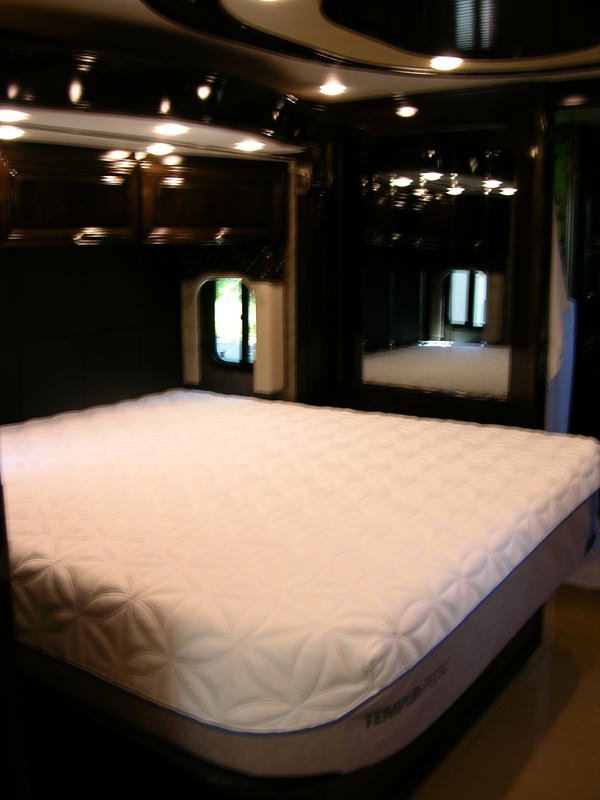 Since 1999, Artisans Custom Mattress has been offering an industry leading choice that will amaze and delight you. Our expert artisans can customize Tempur-Pedic mattresses to fit anywhere while retaining all the original materials, features, and limited warranty! A Tempur-Pedic® custom home mattress crafted by Artisans adds that finishing touch to the unique character of our personal space. Your imagination and Artisans Custom Mattress can turn your ideas into reality. A window seat can become a comfortable feature. Split queens for adjustable bases, large and small round beds, complex window cushions, crib mattresses, extra long and large beds – our expert artisans allow your imagination to blossom. Develop your perfect softness and presentation with Artisans’ expertise and your favorite Tempur-Pedic® mattress model. Artisans’ goal is to amaze and delight home owners, interior designers, and guests. What will your creativity bring to your home? 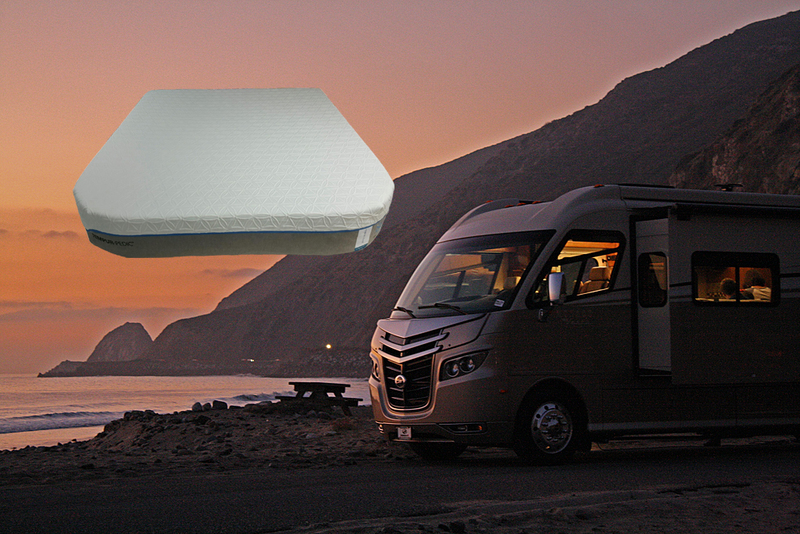 A custom Tempur-Pedic® RV mattress from Artisans Custom Mattress is the quality standard for comfort and service. 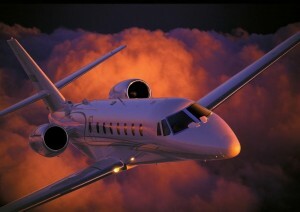 Experiencing the world close up and personal is best enjoyed when we are rested and alert. Artisans can help with your favorite Tempur-Pedic mattress model crafted to your exact specifications. Fatigue is the number one cause of judgment errors that lead to serious problems and injuries. Nowhere is this more important than on long road trips. NASA scientists were on a quest for a material that was pressure relieving as well as shock absorbing. The result was memory foam and it was a great start. Tempur-Pedic® perfected the concept with TEMPUR™ material, it added breath-ability, durability and consistency. Tempur-Pedic now offers a variety of soft and firm mattresses to meet the most demanding comfort standards. 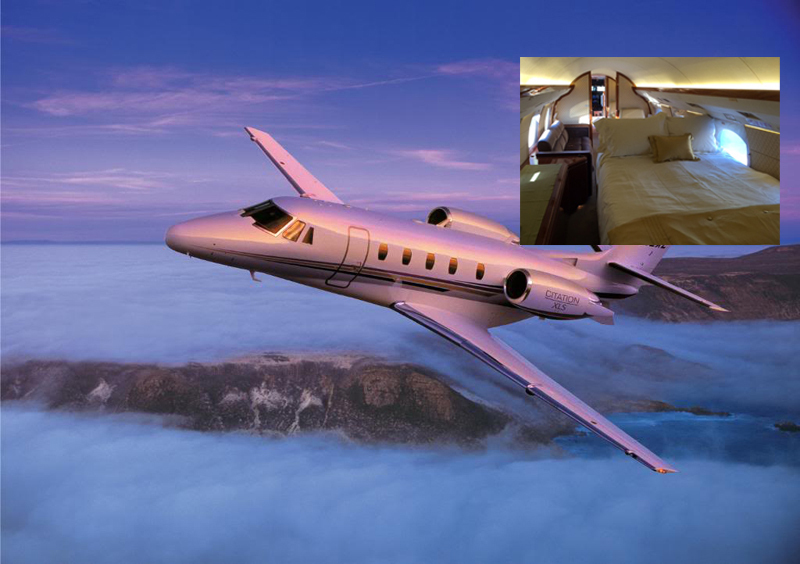 These are just a few of the many reasons why Tempur-Pedic products are the best choice for private planes, trains, and trucks. The experts at Artisans Mattress continually create perfect fitting Tempur-Pedic comfort solutions for Every Imaginable Shape.